In todays mobile-first world, creating a mobile-optimized web solution has become more than imperative. Mobile devices, including smartphones, wearable, tablets, etc., are playing an integral role in the professional as well as personal lives for most of us. In fact, these advanced devices are becoming more and more dominating with the incessantly improving technology and powerful app development. 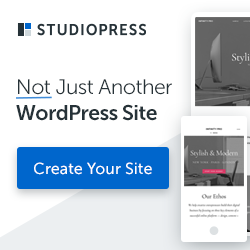 No doubt, the performance of WordPress is impeccable, but what if you want to stay connected with your blogs while you are away from your desktop? Fortunately, there are truckloads of mobile apps that support WordPress platform and help WP site owners to easily handle their site even on the go. In this article, we have compiled a list of handpicked mobile apps that can allow one to access his WP blog via his Internet-enabled mobile device. Blogging with the amazing WordPress platform is simply great and using these applications can further improve your blogging experience. Let’s distill the resourceful mobile apps that facilitates one to access and control his WP blog with a breeze. BlogPress is an impressive and intuitive blogging application that allows iOS users to conveniently blog anytime and anywhere. The application also allows one to keep his data synced with popular social media networks, including YouTube, Facebook, Twitter, and a lot more. This certainly helps one to easily spread his blog across the globe and garner more popularity. The app helps bloggers efficiently edit their entire post or page, manage the comments section, schedule posts and there several more benefits. This easy-to-use app is available for only iOS users. Now, you can seamlessly post blogs and manage your multiple social networks with a flair by using this highly popular application. 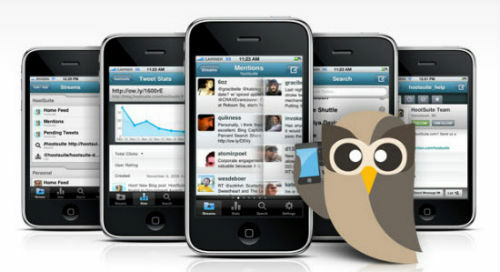 It supports major social networks, including Facebook, Twitter, Foursquare, LinkedIn, Tumblr and Google+. The most impressive feature of this application is that it allows bloggers to schedule their posts or auto queue them for publishing. You can, thus, amaze your readers and followers by frequently publishing posts. It is available for both Android and iOS users. This is a brilliant application that can help boost your productivity by offering an absolute editor. It is an iOS application that is quite popular among the bloggers as it makes writing on mobile devices a beautiful experience. This word processor for iPhone and iPad integrates a paper stack with a zillion of sheets rather than using the traditional files and folders layout. This intuitive app is very simple to operate as it supports various types of gestures for easy navigation, and allows users to order sheets with easy drag and drop function. Its mobile-first design makes it an astounding app. Moreover, it also allows users to make global search, and display the total word count and character count. 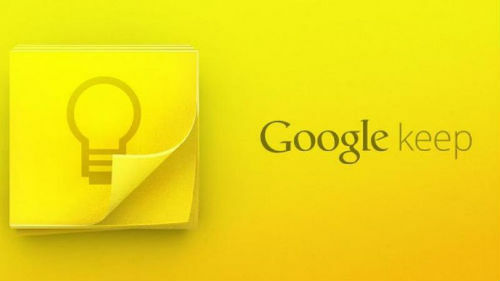 Google Keep is a great application that helps one stay ready to instantly make notes take images and videos as and when desired. Since, creativity is an absolute form of entropy, it can hit us anytime and anywhere. Thus, it is worth to stay ready with handful tools before a thought eludes. This ultimate application supports Android 4.0 and later versions and is available for free. It is quite similar to Evernote application and offers blissful features that can heighten bloggers’ productivity. You can use your compiled notes, images and videos for generating a great post on your handy device and publish it on-the-go. This is an absolute app for Android and iOS devices that facilitates WP owners to proficiently manage their WordPress blog while they are on the move. The app offers a simple and intuitive interface through which you can analyze stats, create and edit posts, moderate comments and do a lot of more with a flair. You can follow the posts of other bloggers to get inspired and generate more captivating posts. 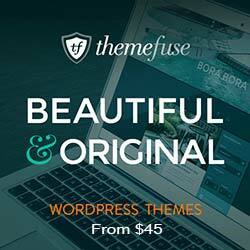 It is available for free, and massively used by a whopping number of bloggers across the globe. These are a few of the best mobile applications that have made WordPress blogging an excellent experience. Get a suitable one that best suits your needs and feel the difference; not only you will be able to work on the go, but also you will be able to heighten your productivity and handle your WP blog with utmost proficiency. Rick Brown is a veteran iPhone application developer for Mobiers, a custom iOS app development company. You can contact him to hire iOS app developer to avail reliable and efficient app development services.